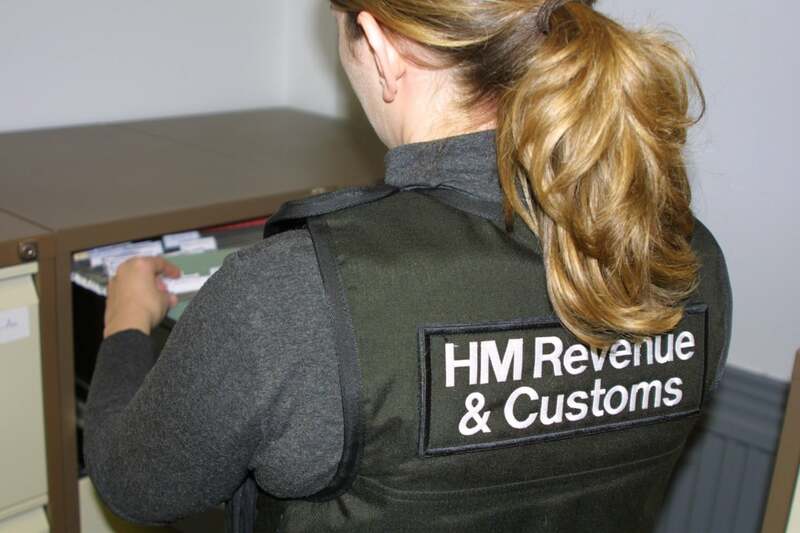 A Chandler’s Ford man has become the first employer in Hampshire to be prosecuted for National Minimum Wage offences, after an investigation by HM Revenue and Customs (HMRC). Kreshnik Dida, 29, of Southdene Road was trading as Dida Hand Car Wash at Bitterne Road West, Southampton and is believed to have “ripped-off” workers by £21,000 over an 11-month period. Dida was sentenced after a three-day trial at Southampton Crown Court. Jurors took an hour to find him guilty of failing to pay at least the National Minimum Wage to 11 workers between July 2013 and May 2014, and failing to keep proper records. Dida was fined £14,000 and also ordered to pay a total of £4,400 in compensation to workers, plus £2,000 in court costs.